The Canaan Avalon A9 series miner is on track to take the lead in bitcoin ASIC’s once again. The future of Bitcoin ASIC’s is near. The Canaan Avalon A9 Series is set to once again push Canaan into the lead in ASIC efficiency. 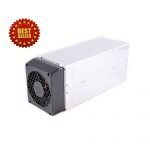 At 20TH/s and 1700W at the wall it will capture title of the most efficient bitcoin miner in 2018 with a mindblowing 0.085 J/GH. The Avalon 921 will feature 104 mining chips called A3206 and are based on 7nm technology. 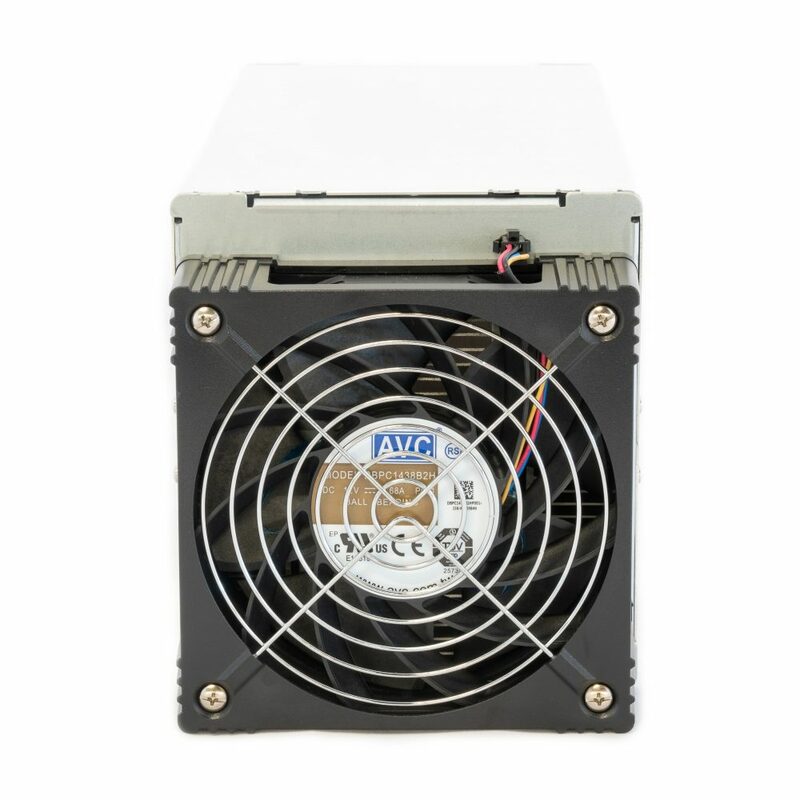 It will still be cooled by a single fan and use similar cooling technology like the previous Avalon 841 model. 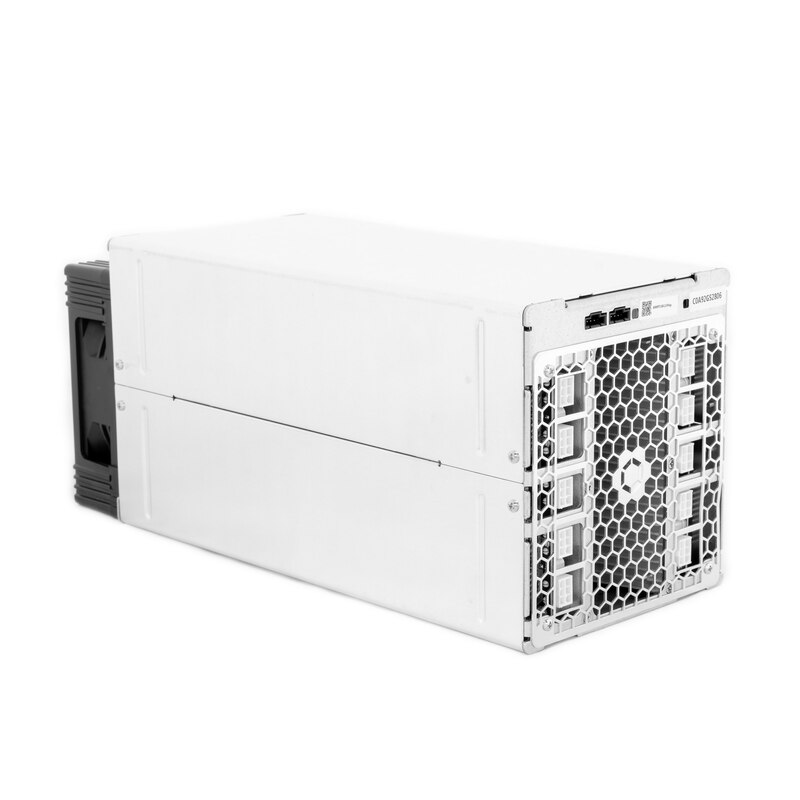 Containing 104 x A3206 7 nm chips, AvalonMiner 921 is the latest Canaan AvalonMiner with a 20 Reliable Hashrate Per Second (RTHS). 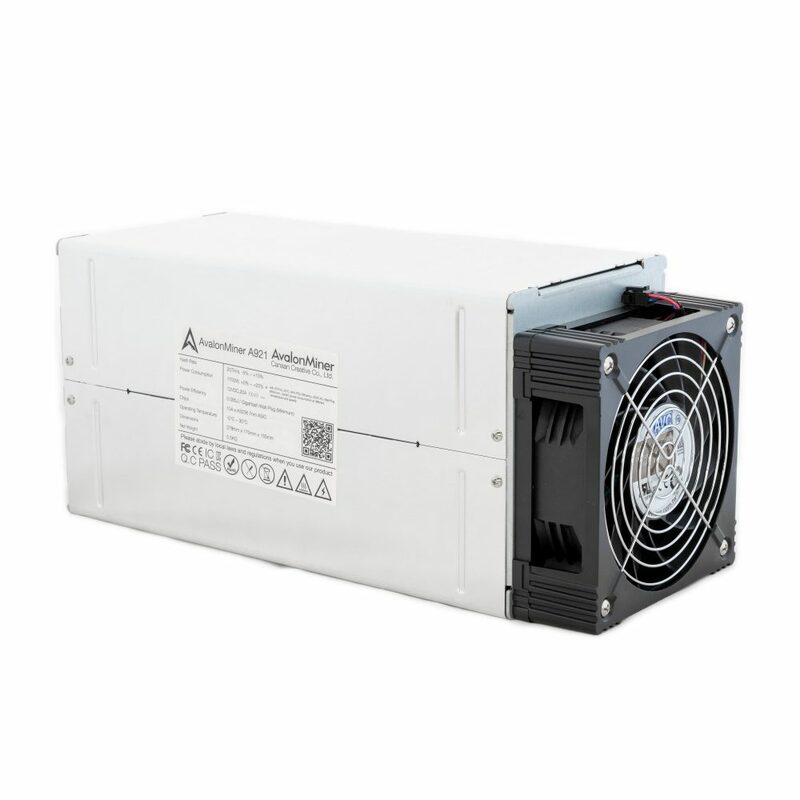 By connecting our AvalonMiner Controller (sold separately) to a single AUC3 (AvalonMiner USB Converter 3), you may connect five AvalonMiners. 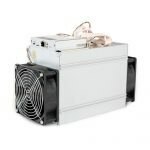 For maximum usage, you may connect the AvalonMiner Controller to 4 AUC3 devices which may each connect to 5 AvalonMiners for a total simultaneous management of twenty AvalonMiner 921 to reach 400 TH/s (RTHS).